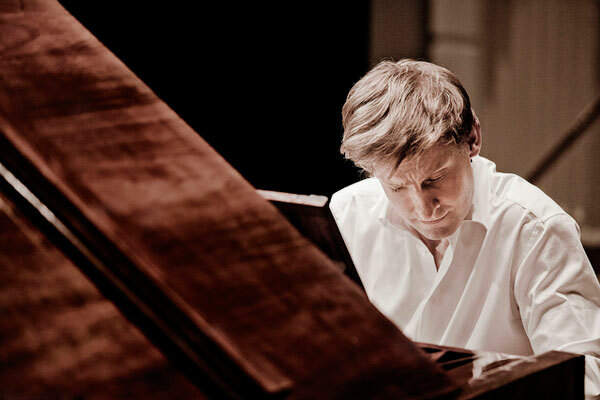 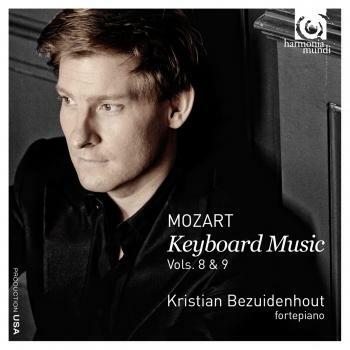 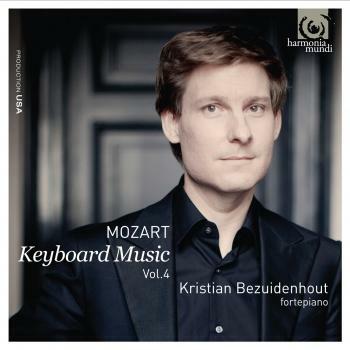 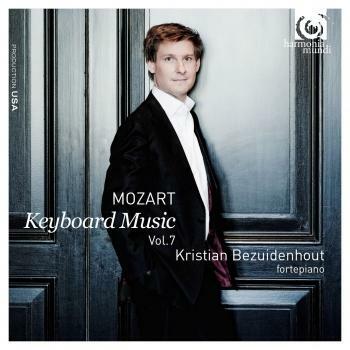 With this release, fortepianist Kristian Bezuidenhout brings to a close his universally acclaimed Mozart Keyboard Music cycle. 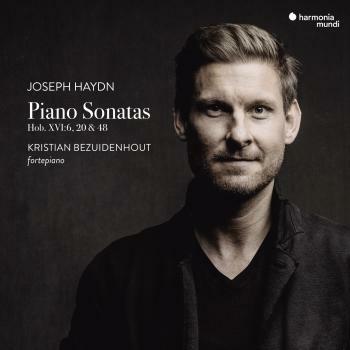 The selections on these final volumes range from the most famous Piano Sonata K545 to the lesser-known Fragments K312 and K400. 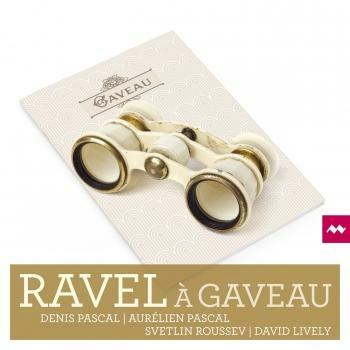 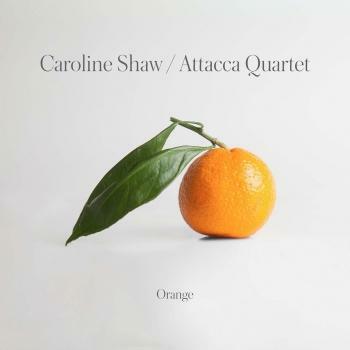 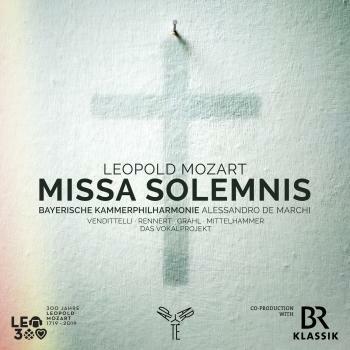 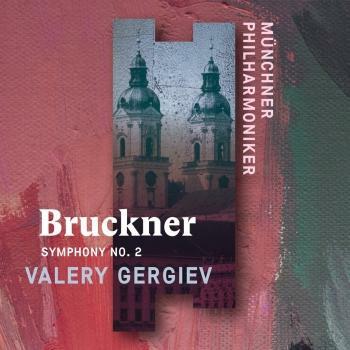 This two disc set completes a collection that is now the benchmark standard for these works.